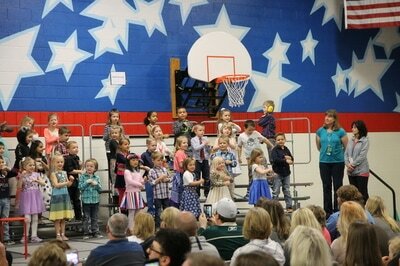 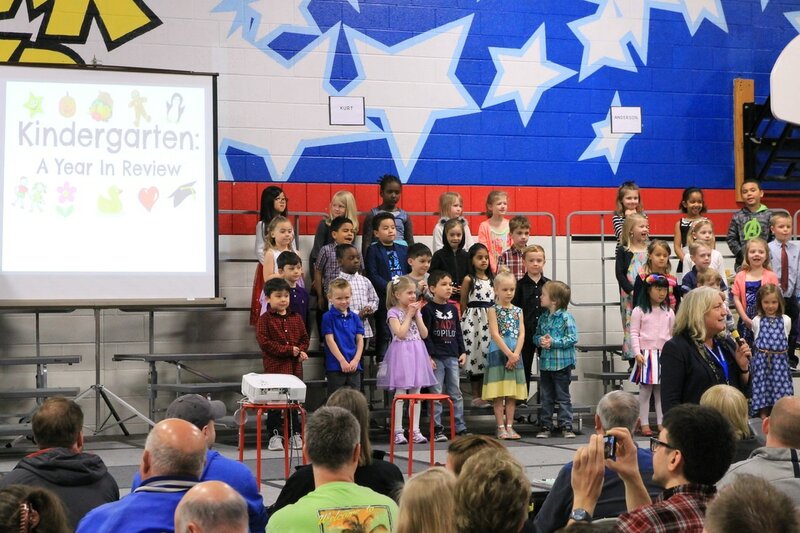 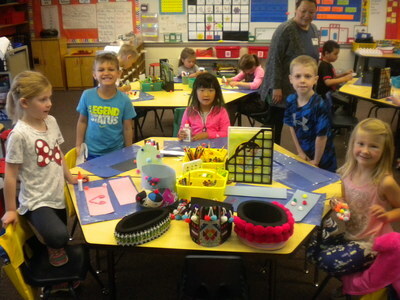 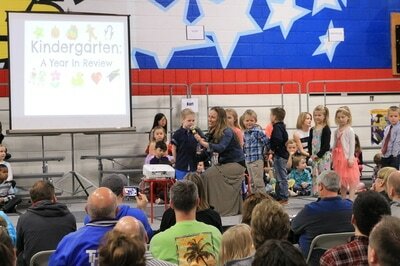 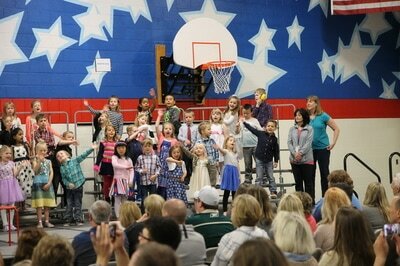 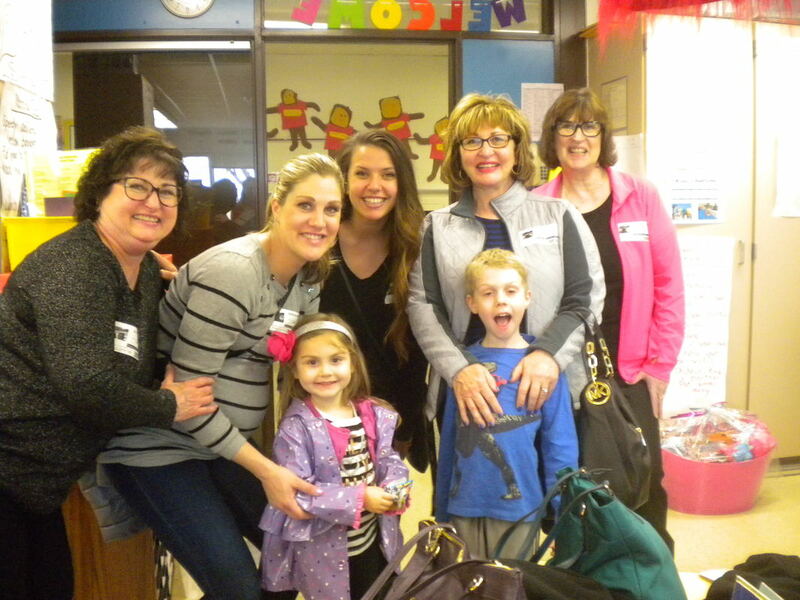 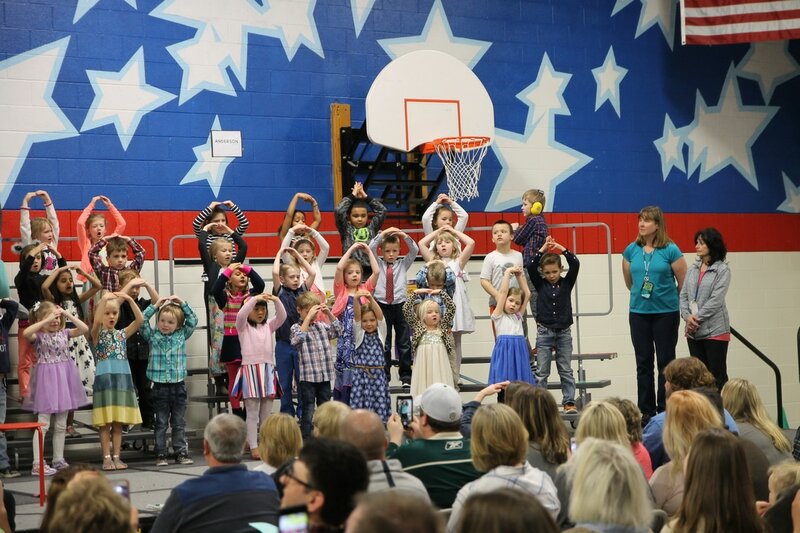 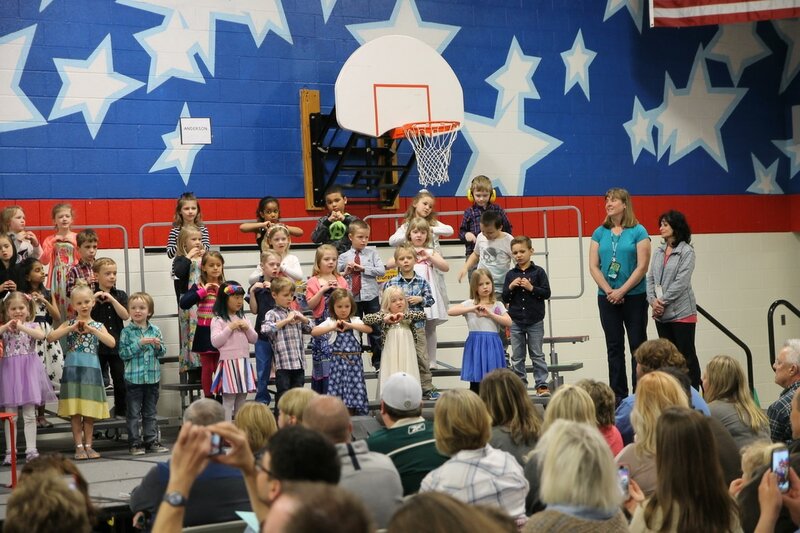 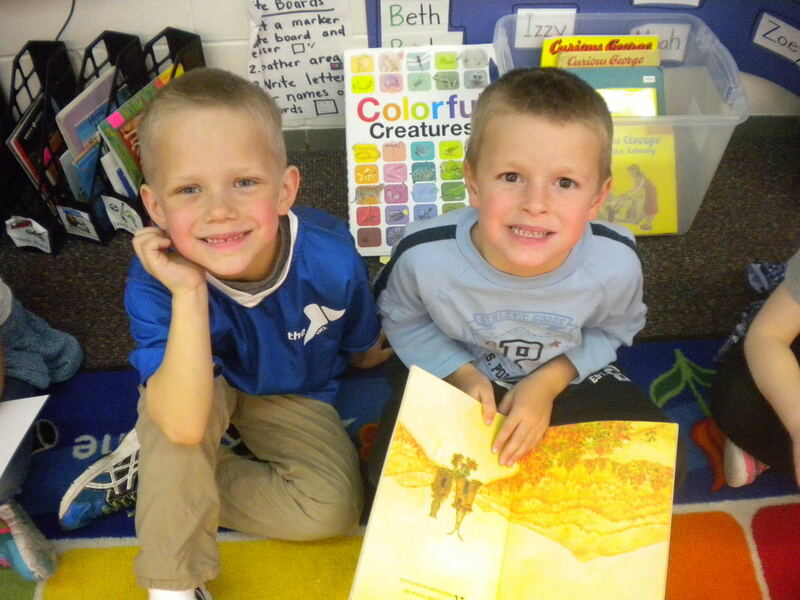 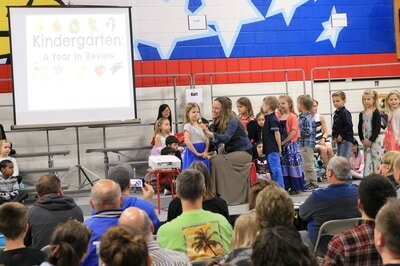 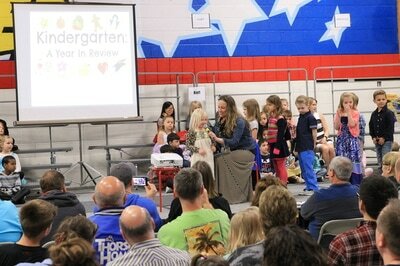 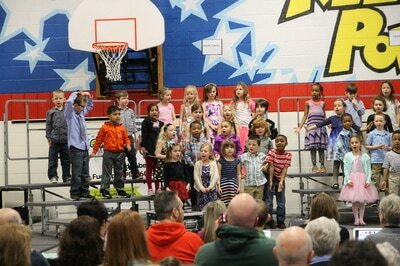 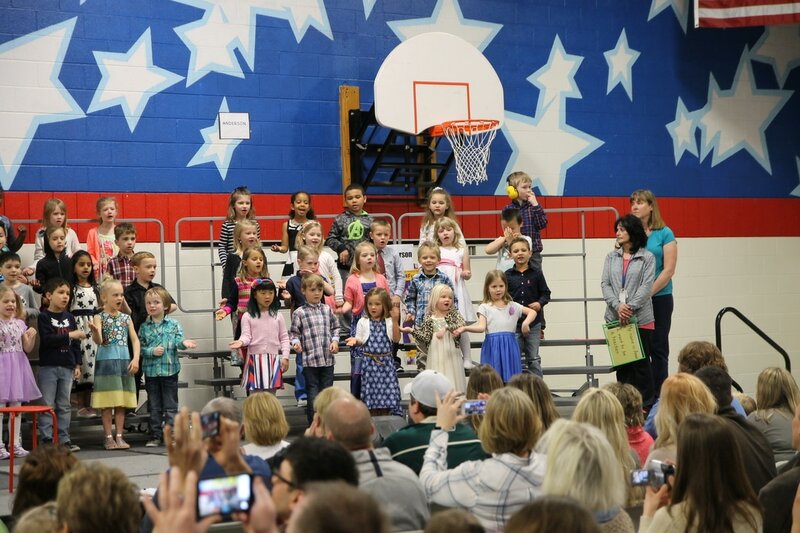 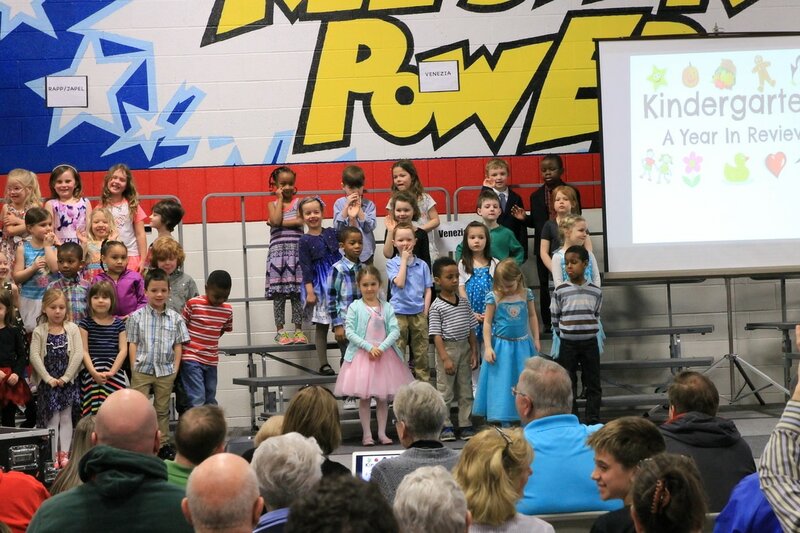 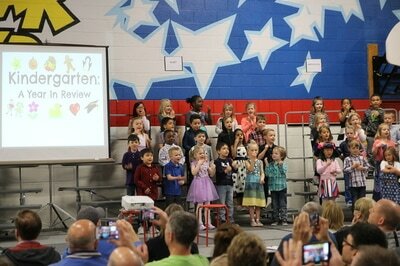 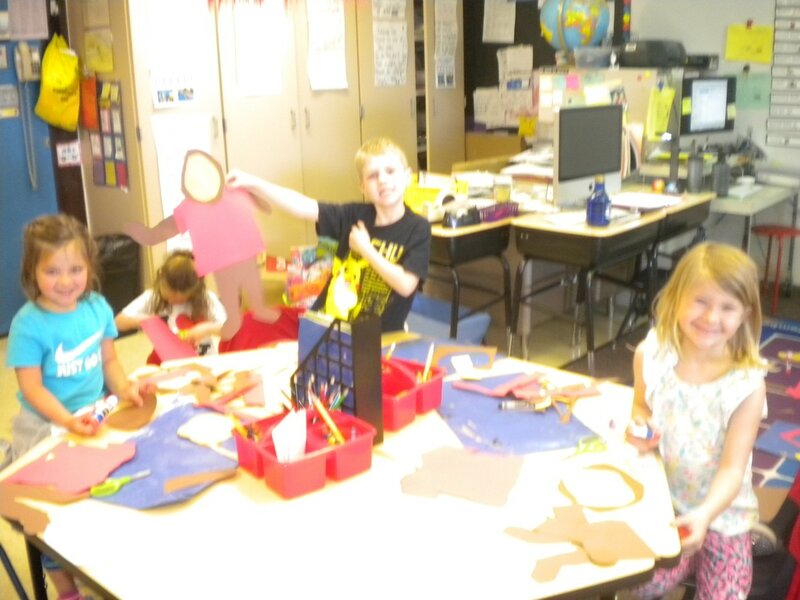 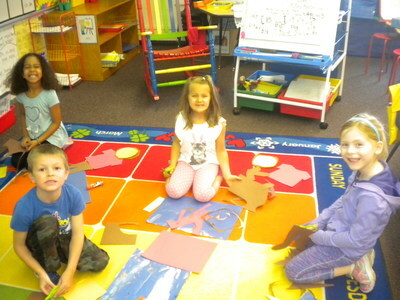 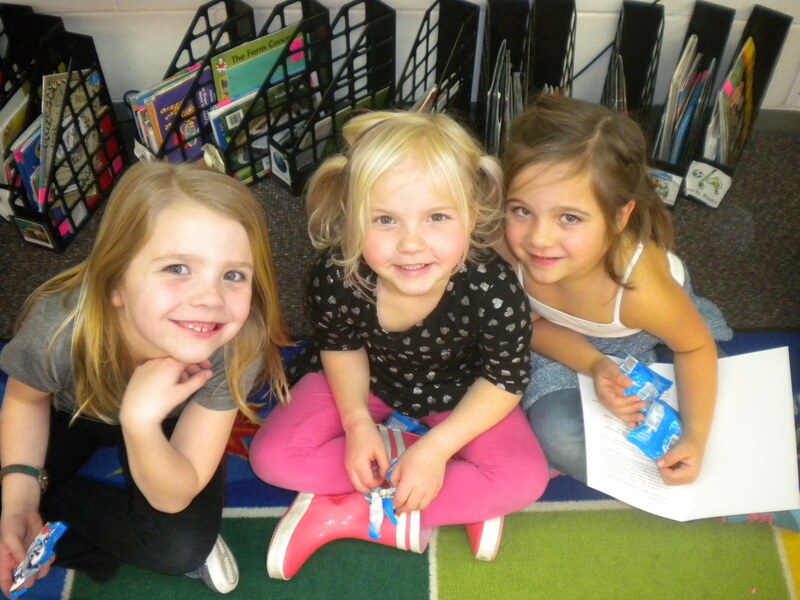 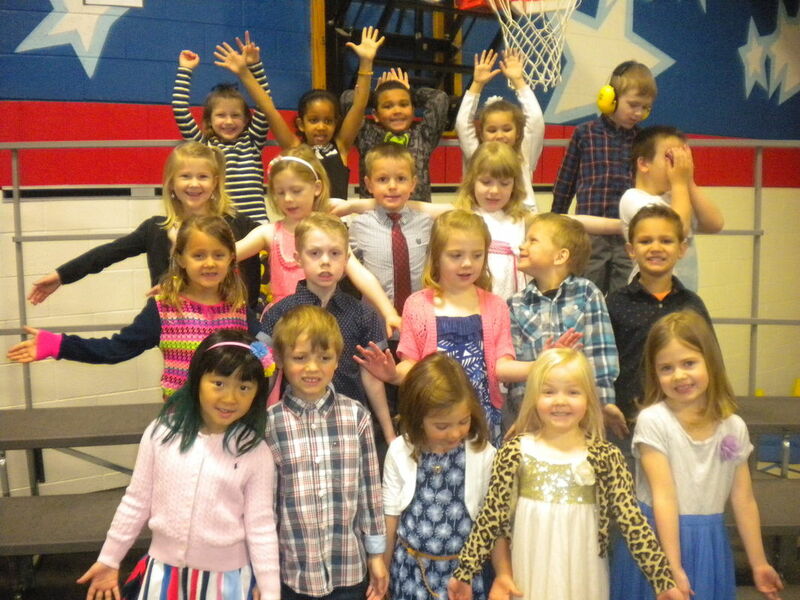 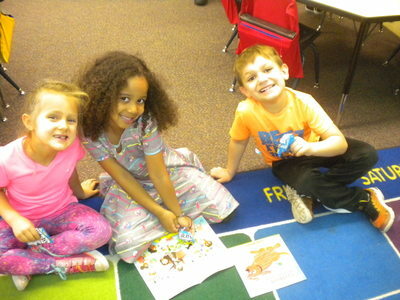 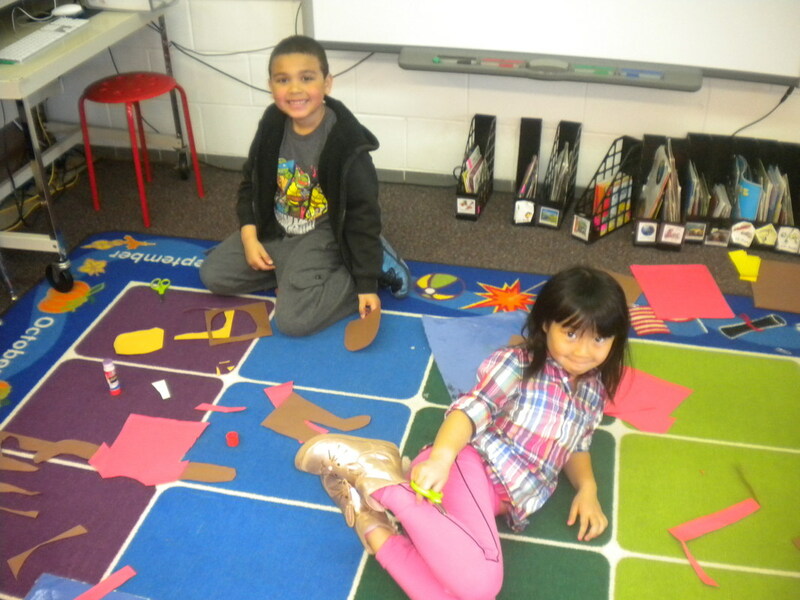 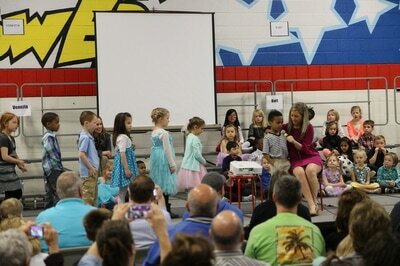 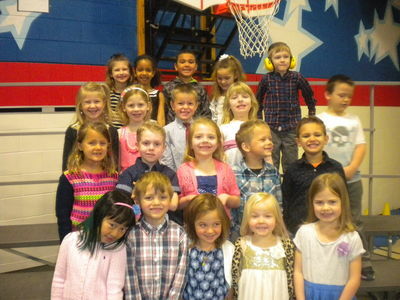 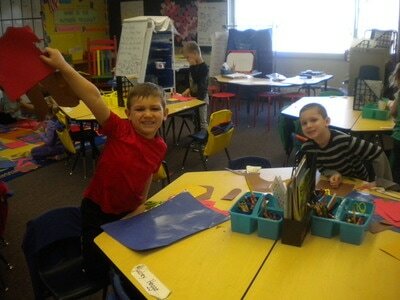 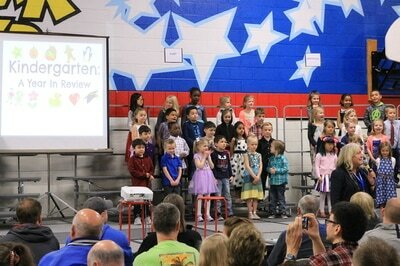 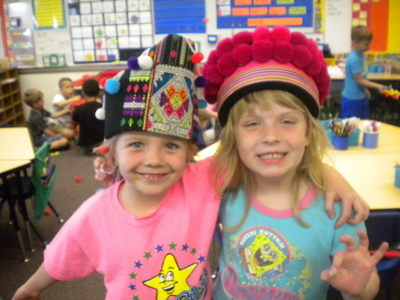 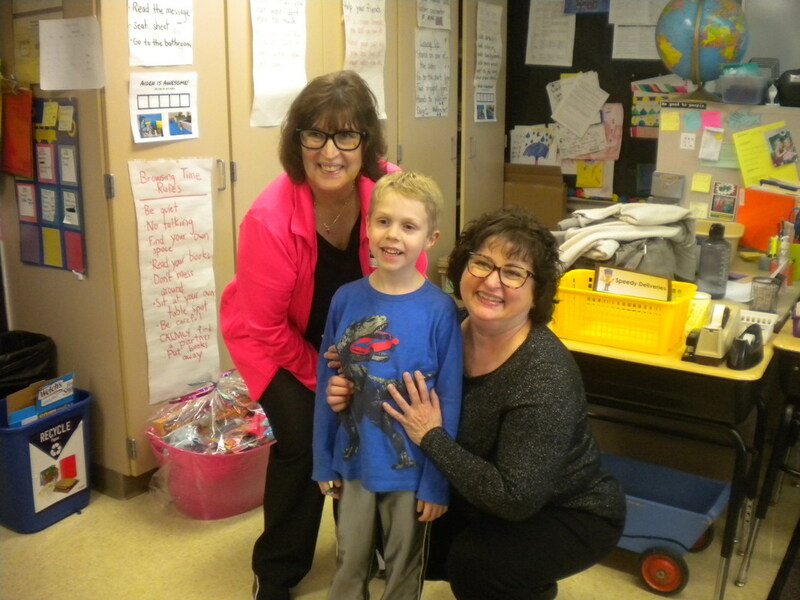 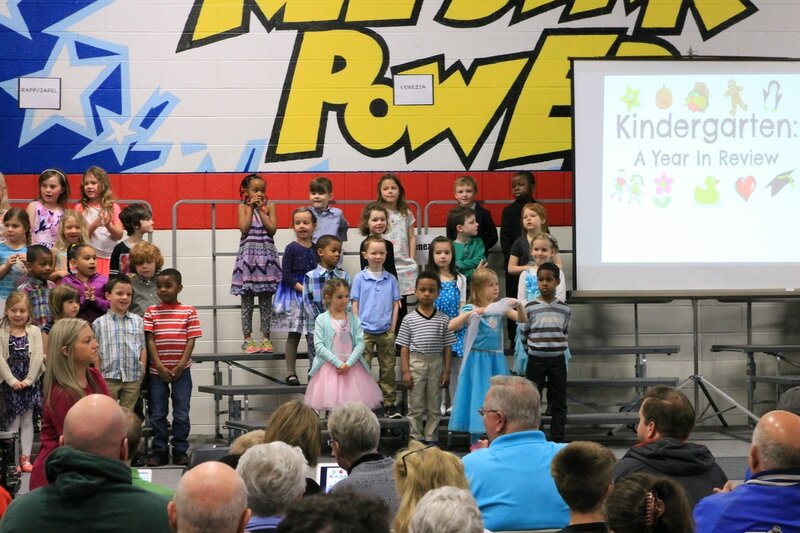 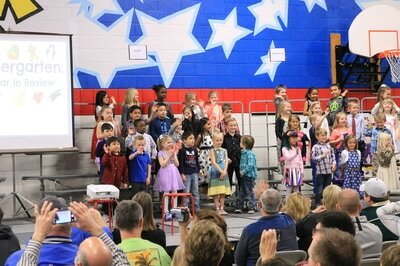 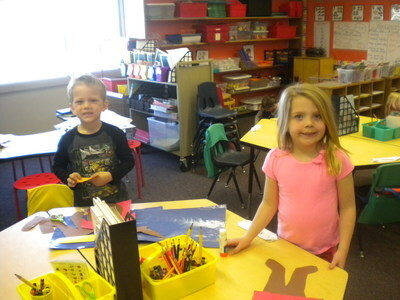 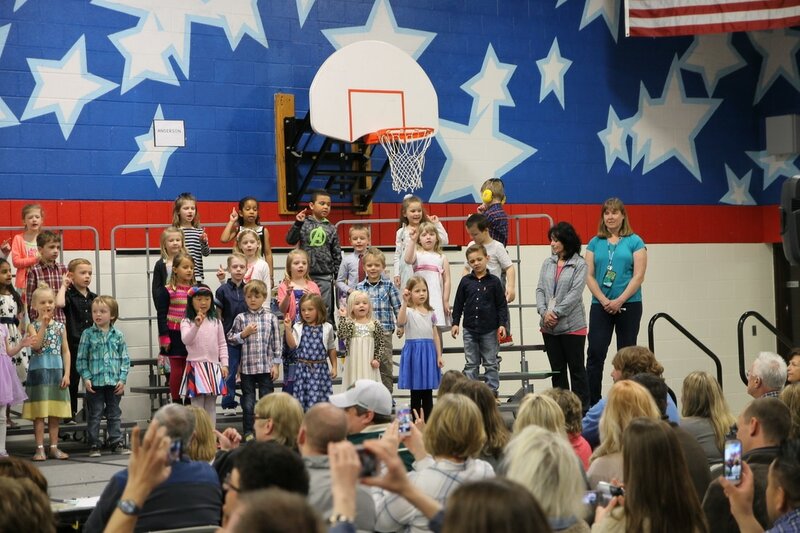 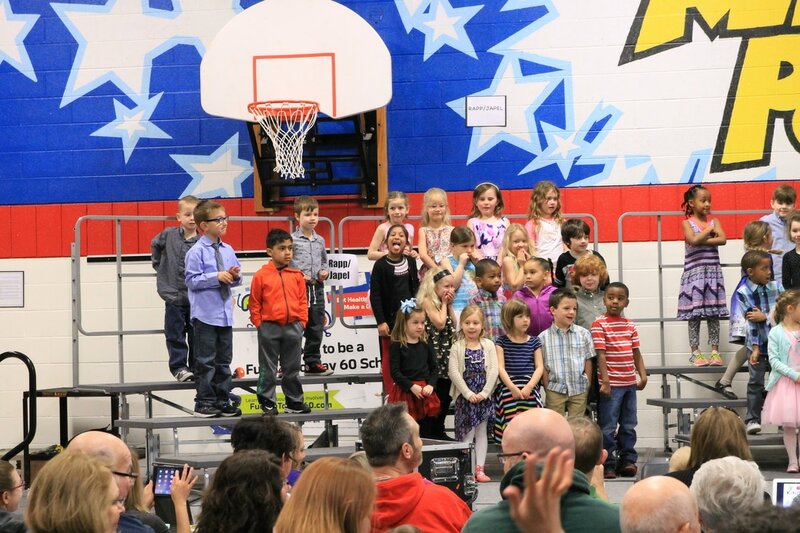 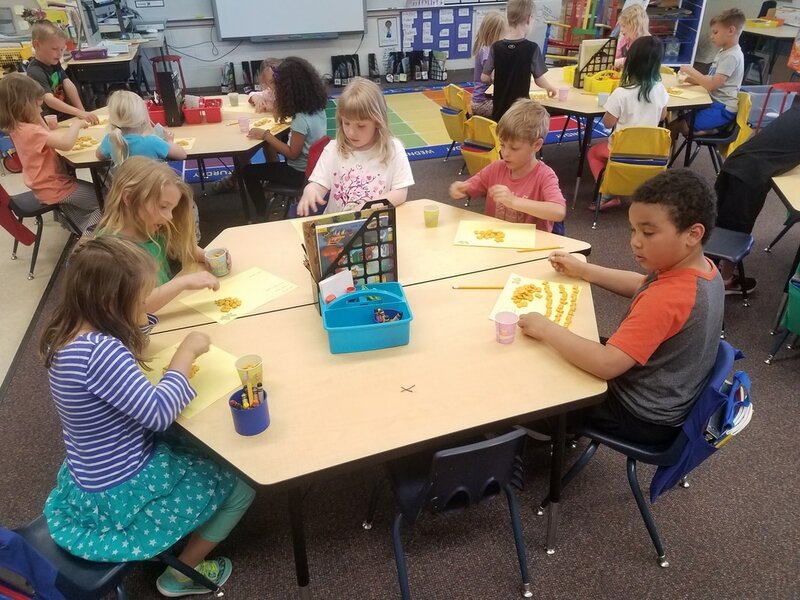 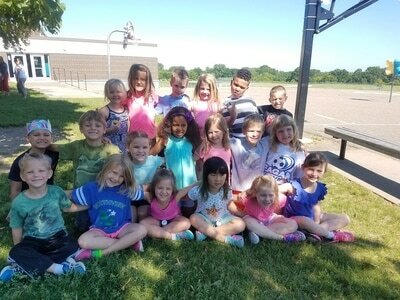 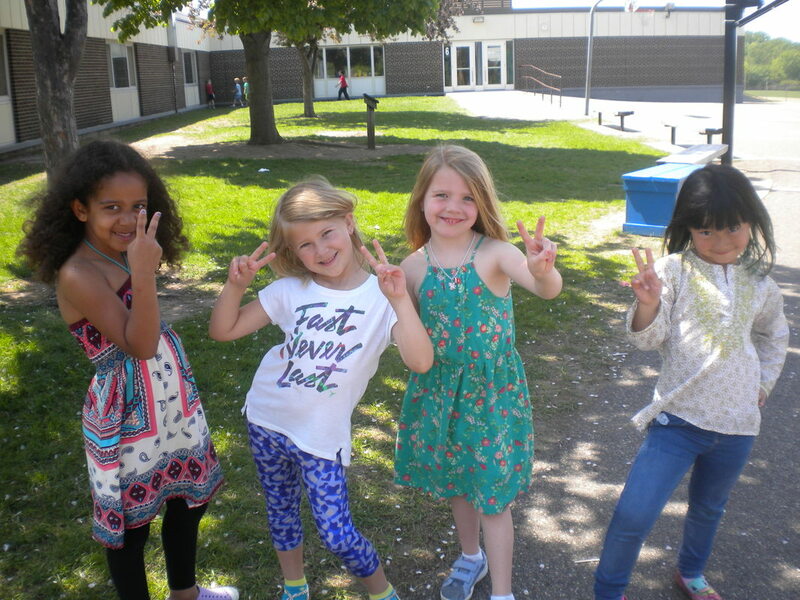 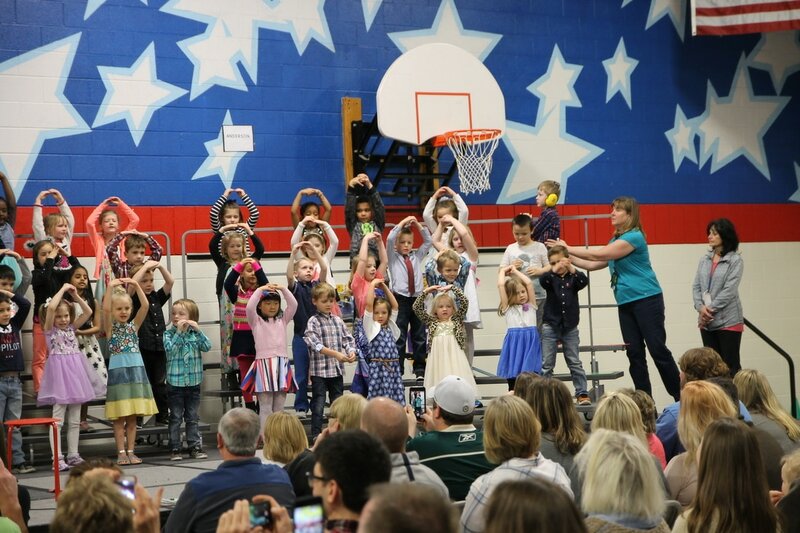 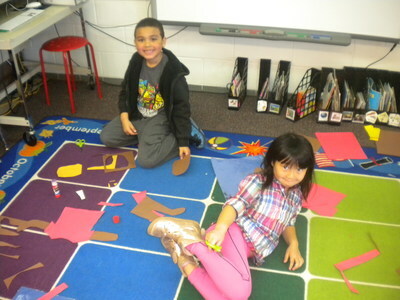 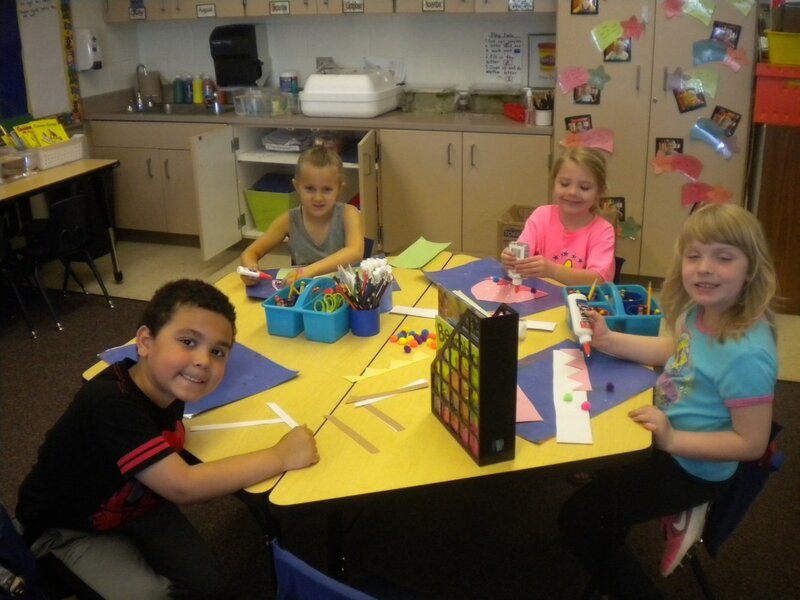 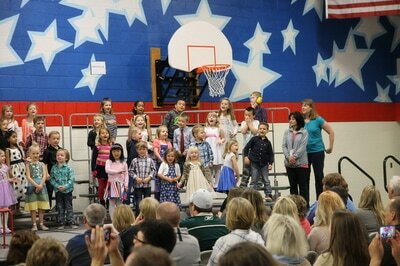 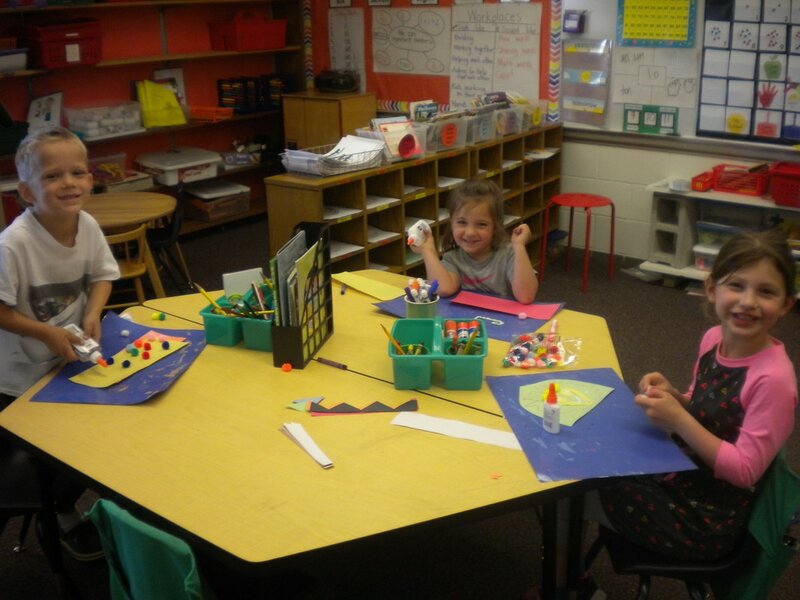 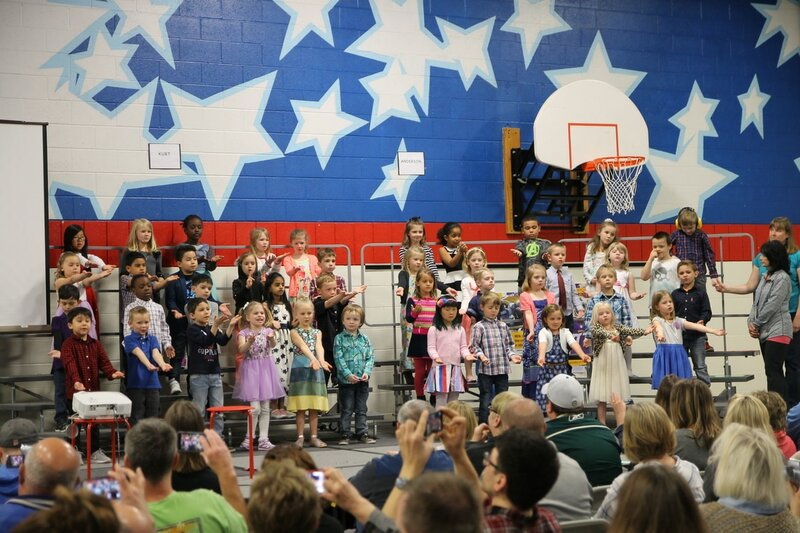 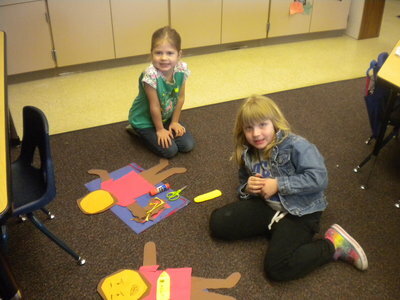 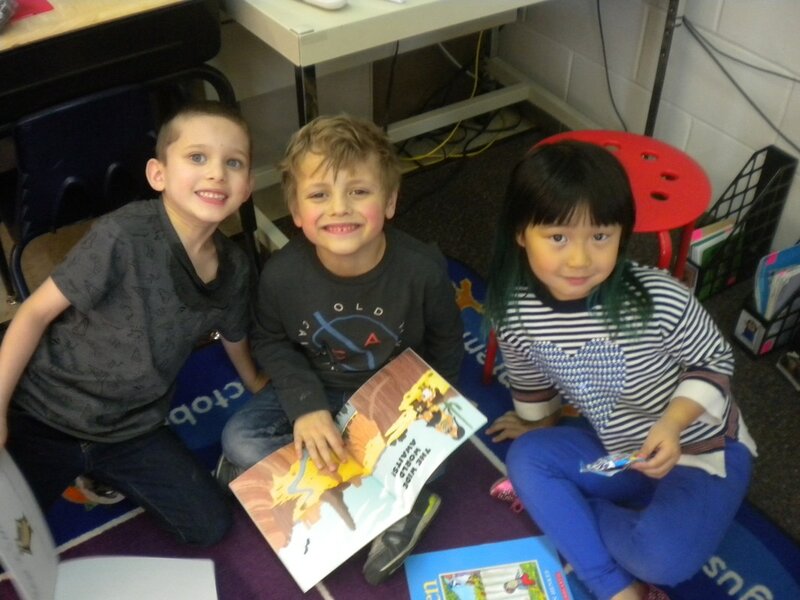 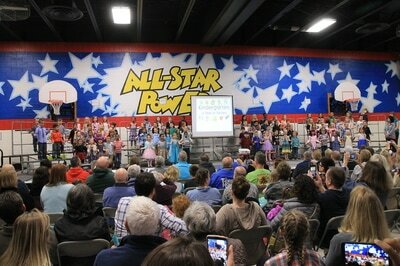 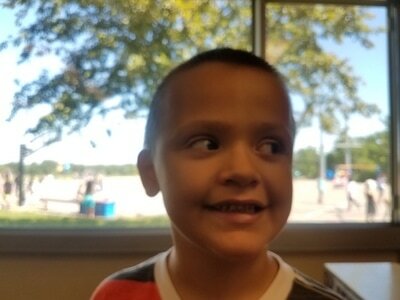 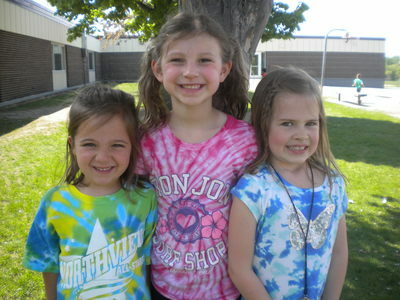 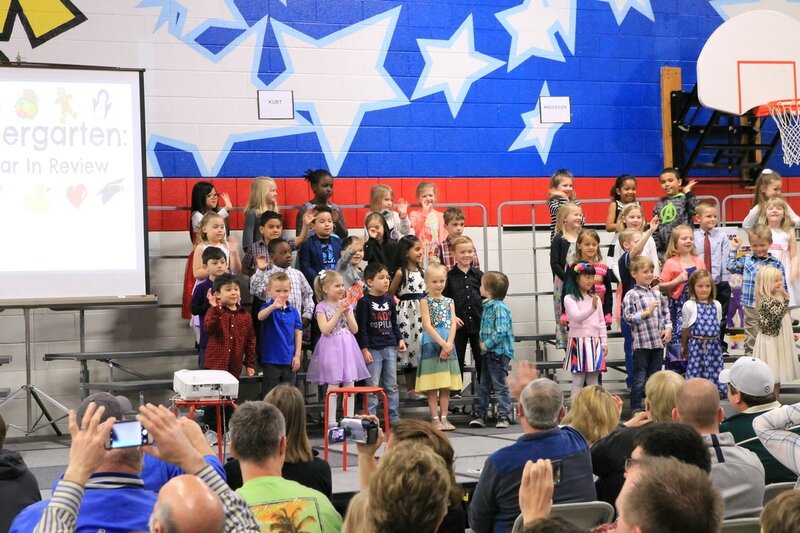 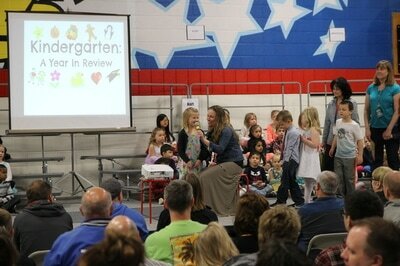 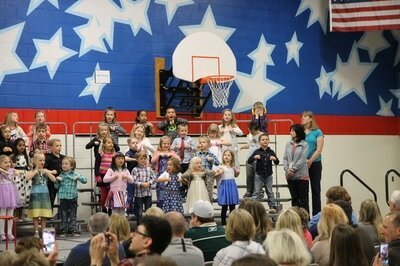 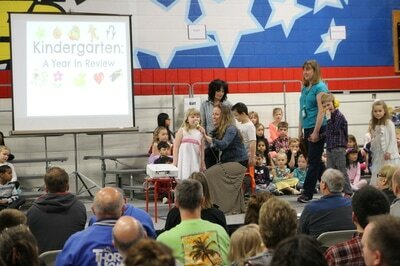 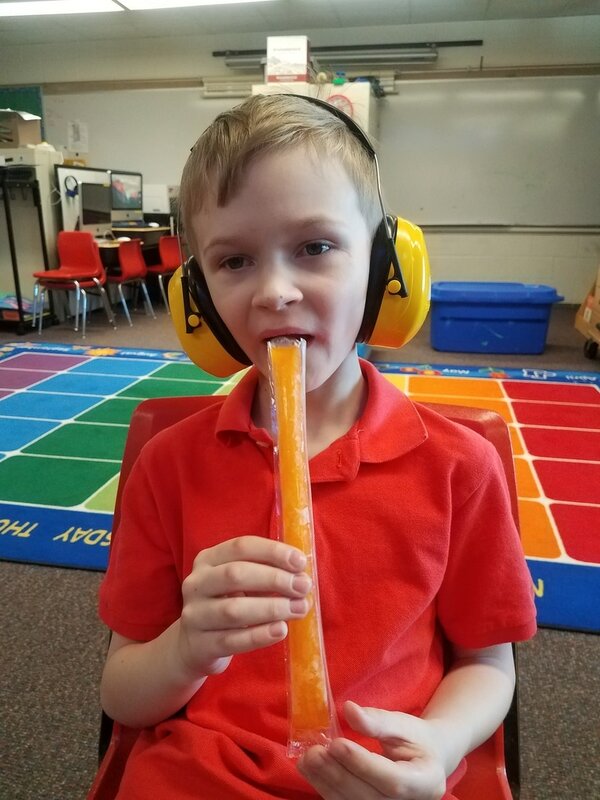 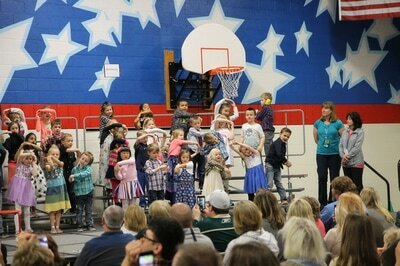 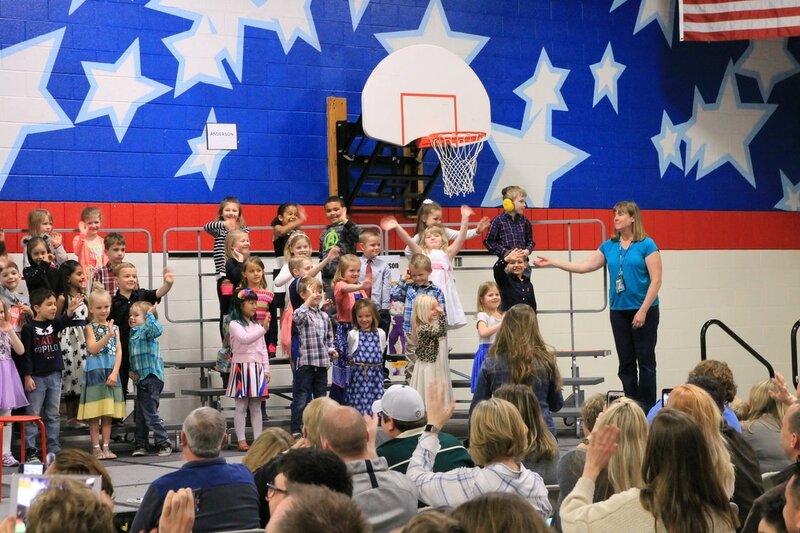 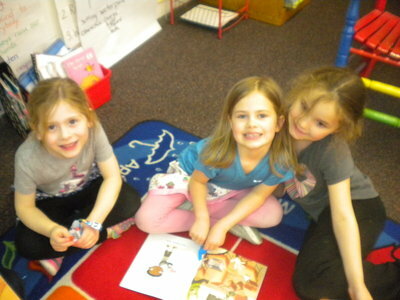 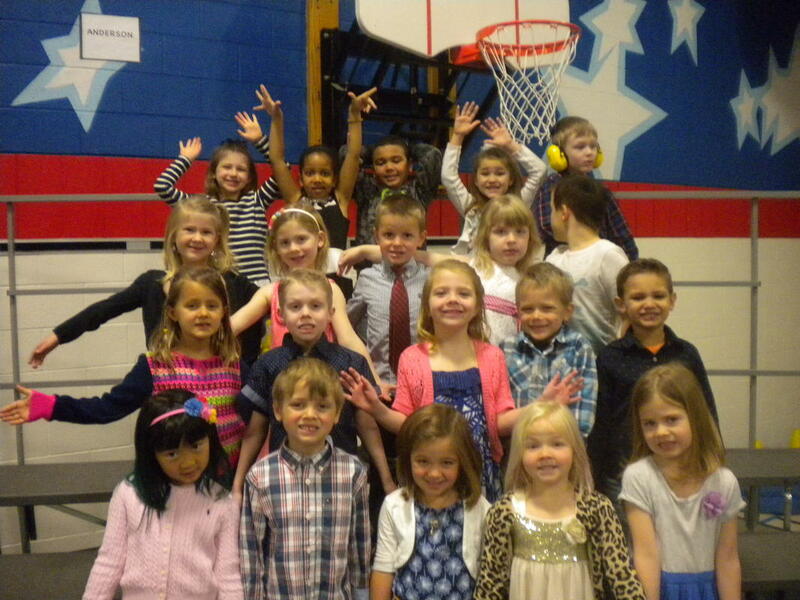 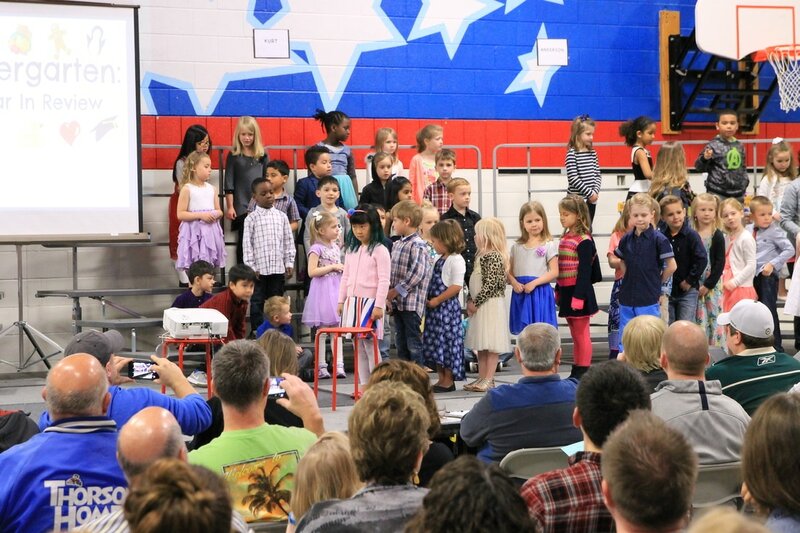 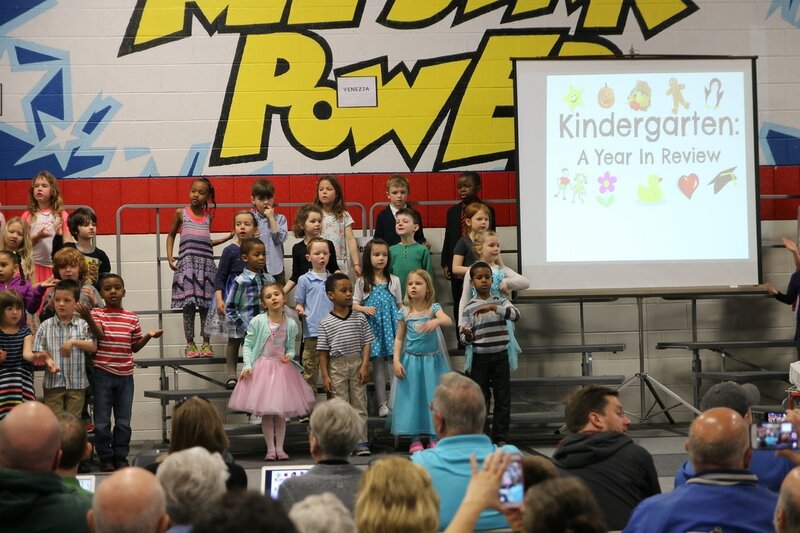 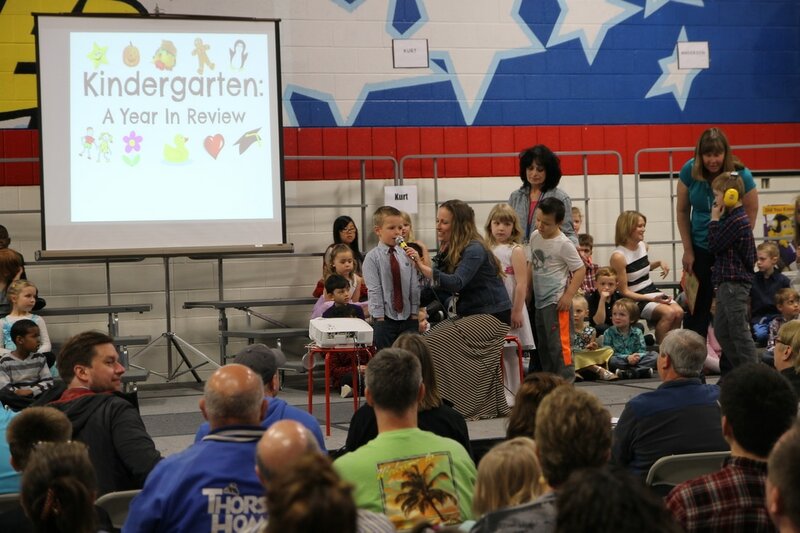 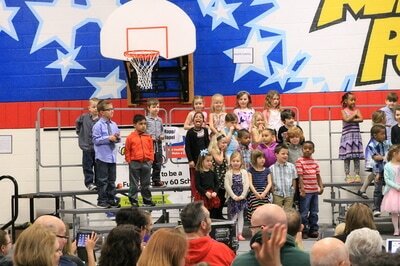 We had such a fun Kindergarten Celebration today with all the other Kindergarten classrooms. 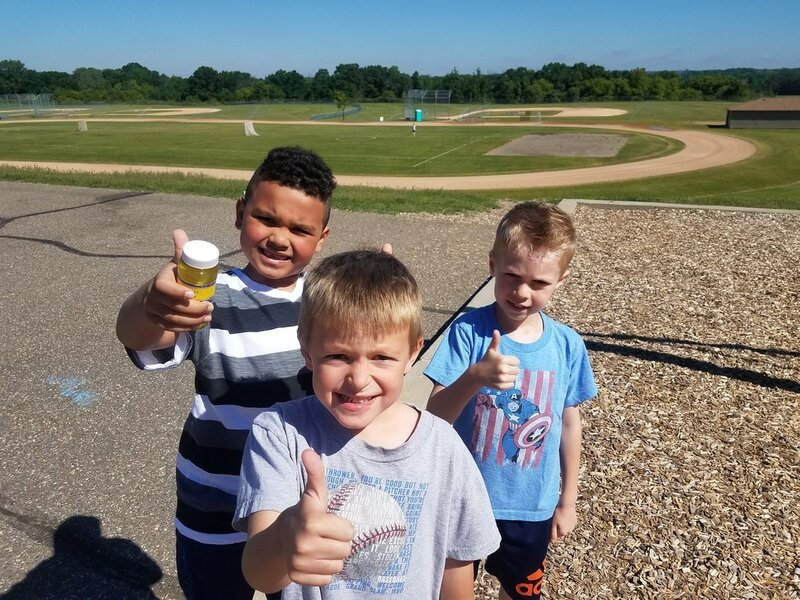 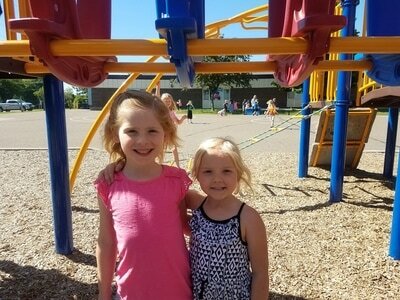 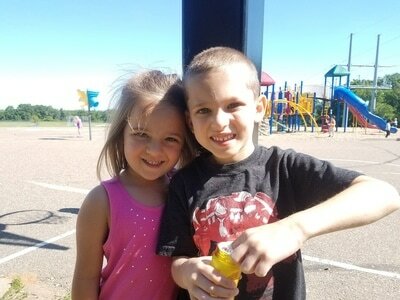 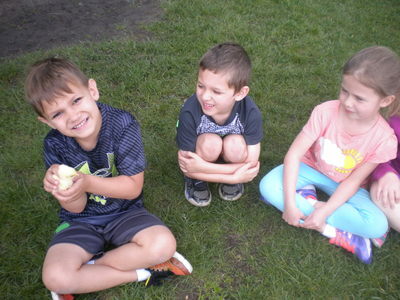 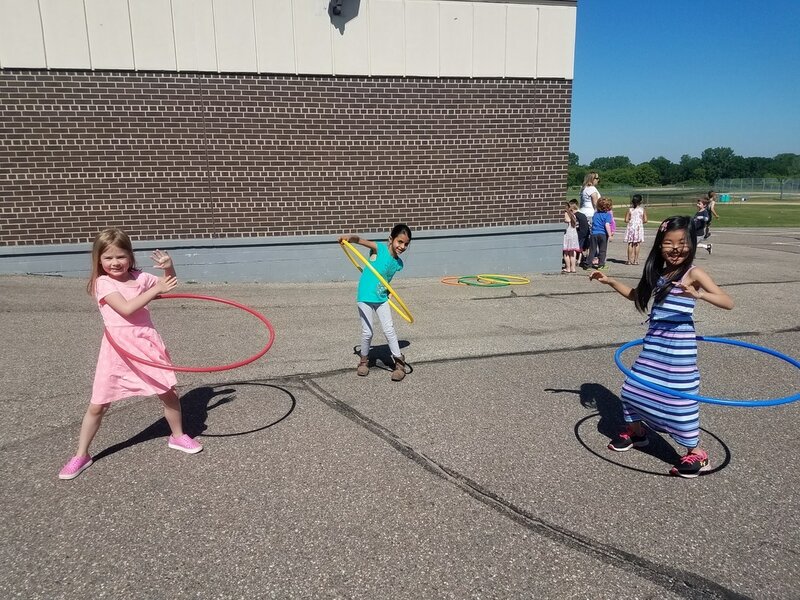 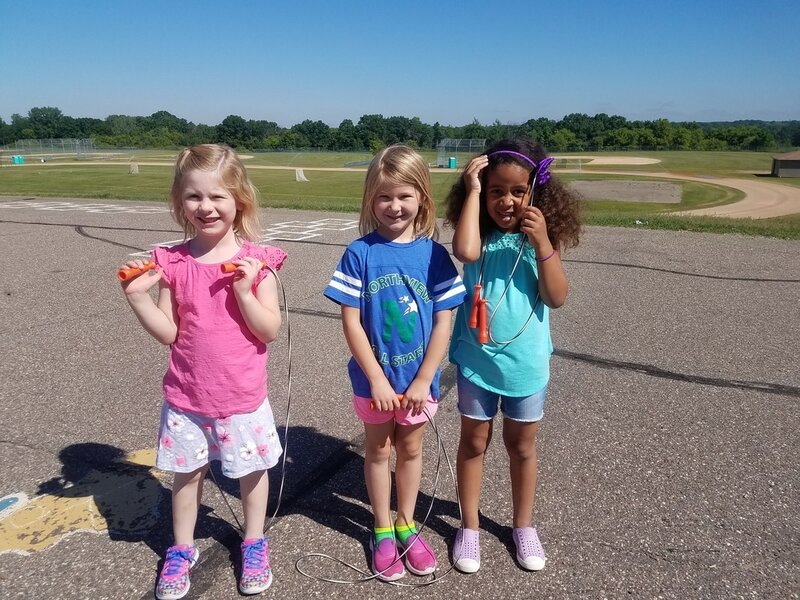 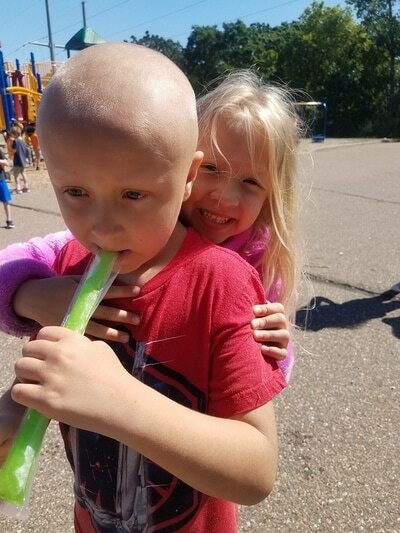 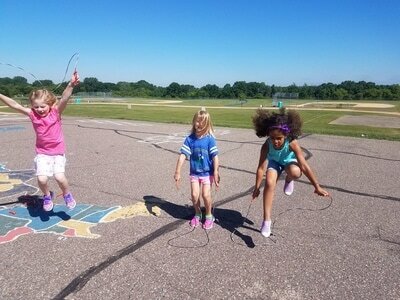 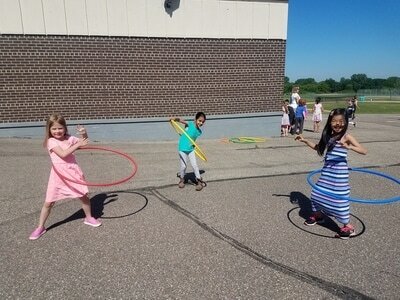 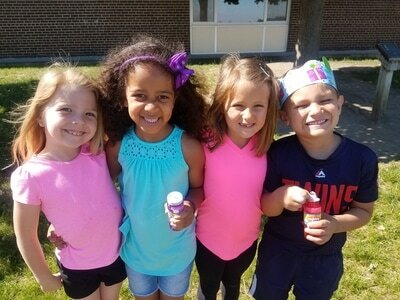 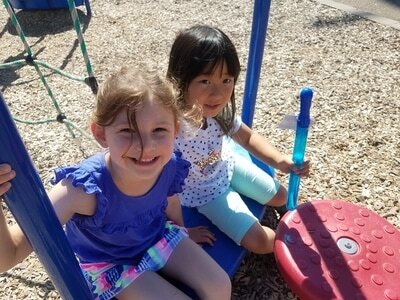 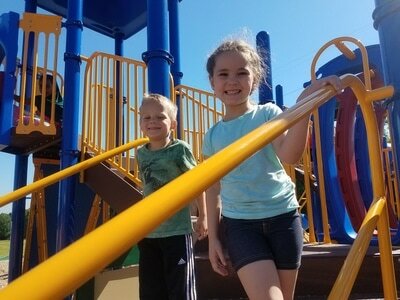 Bubbles, hula hoops, chalk, jump ropes, playground, ice pops, and lots of big smiles! 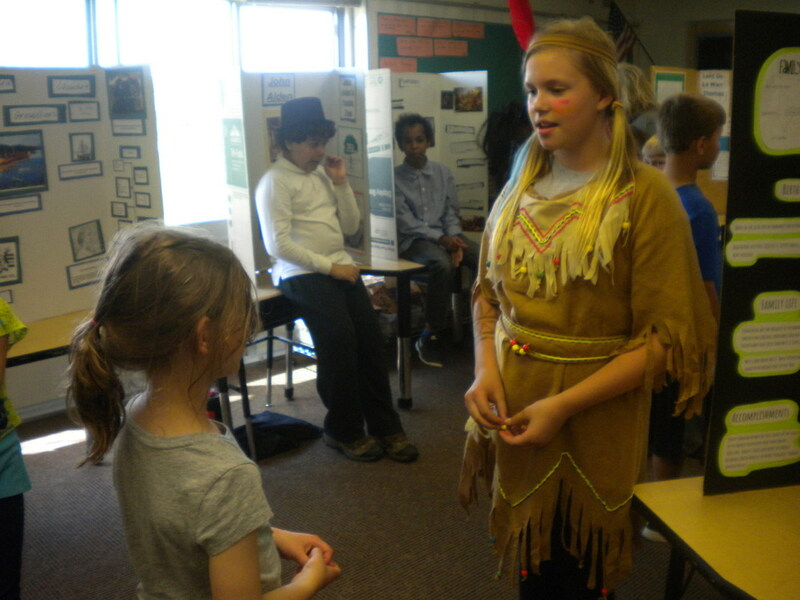 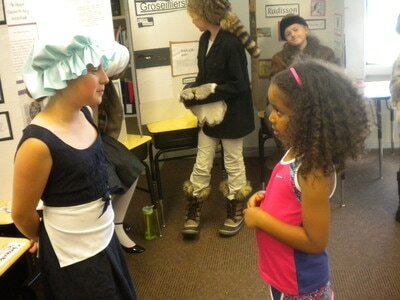 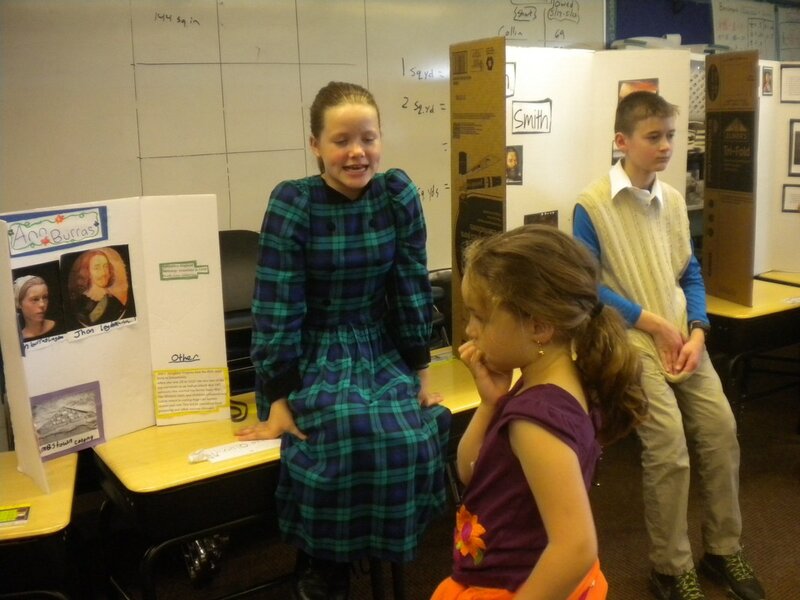 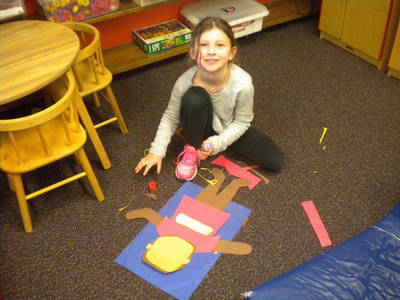 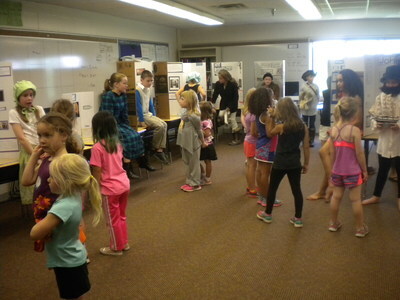 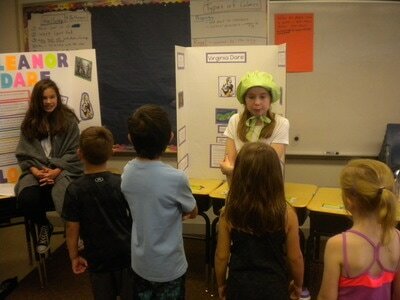 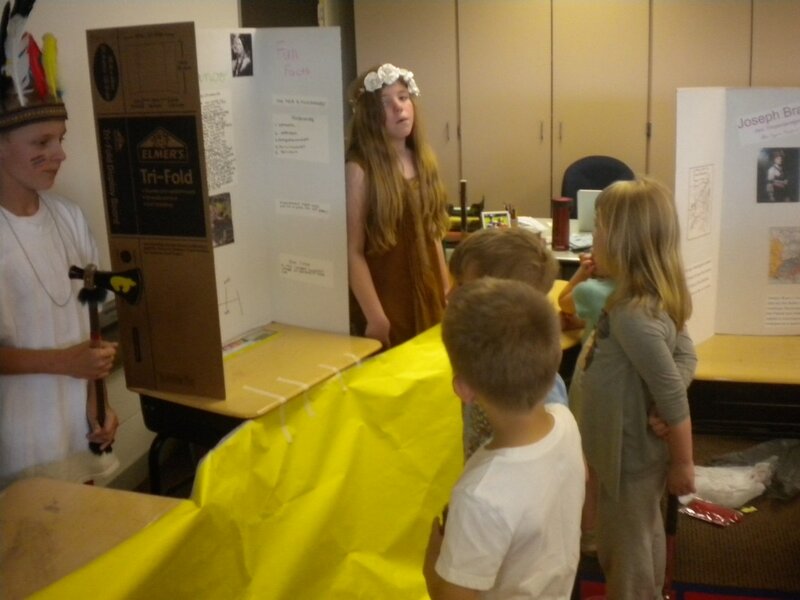 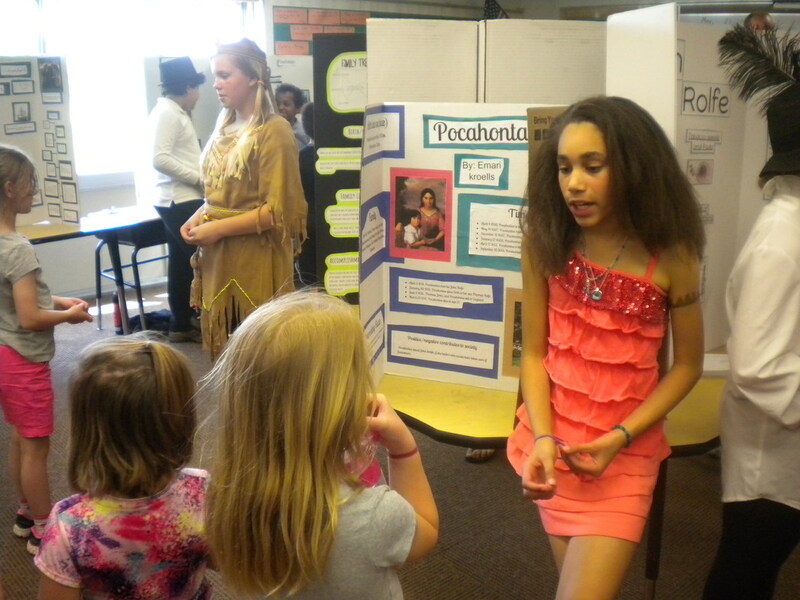 We visited the fifth grade museum of important figures from United States History! 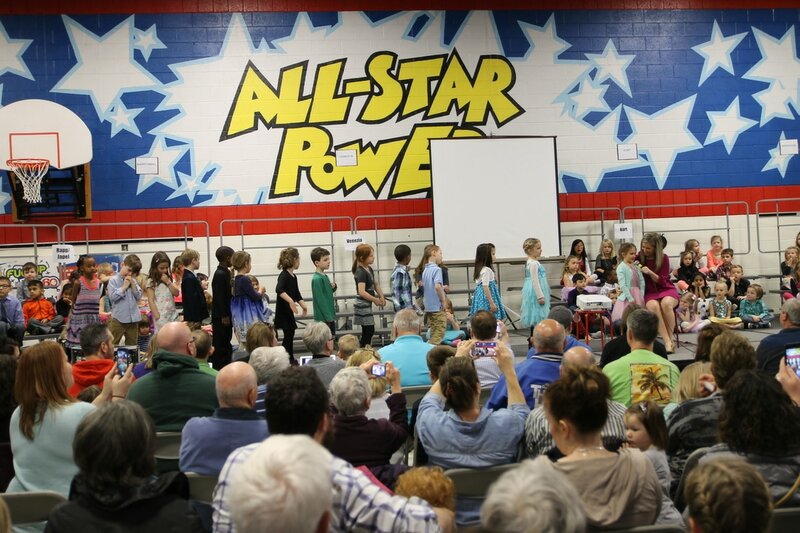 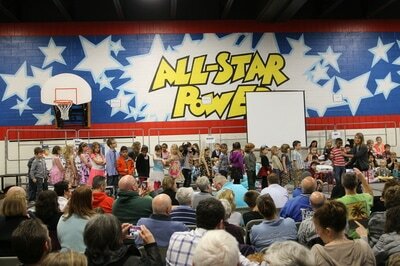 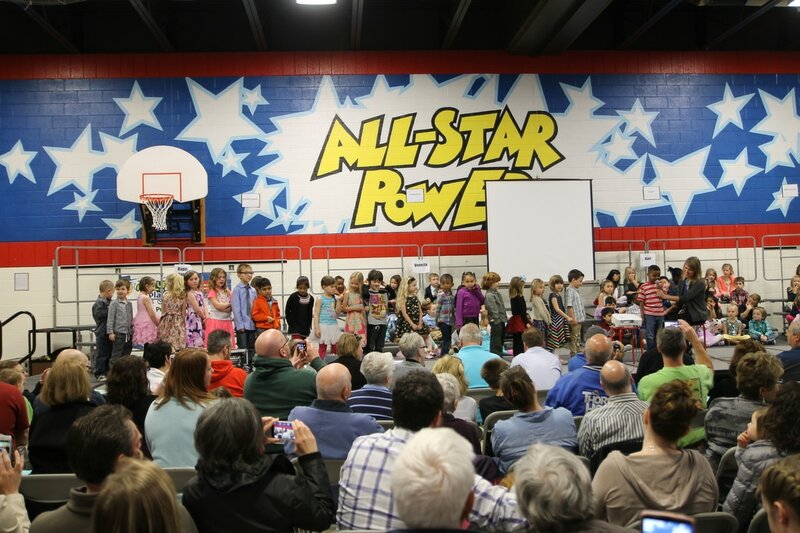 Great job, fifth graders! 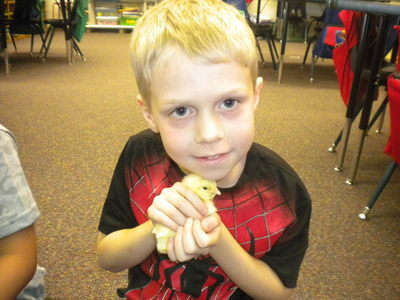 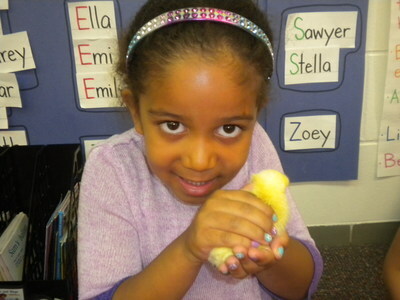 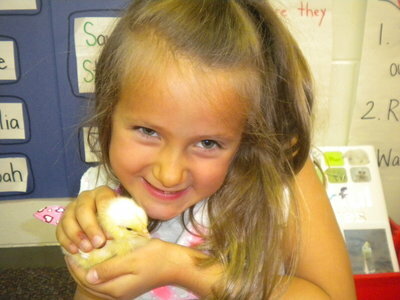 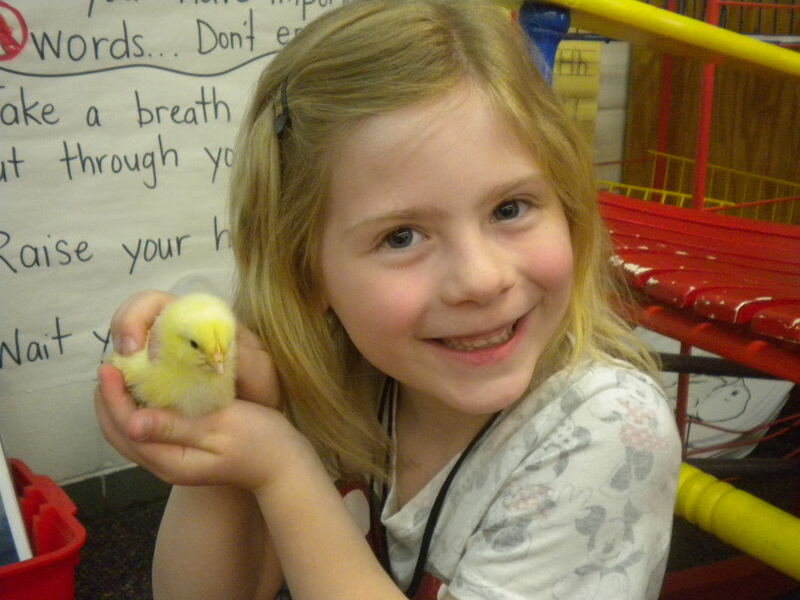 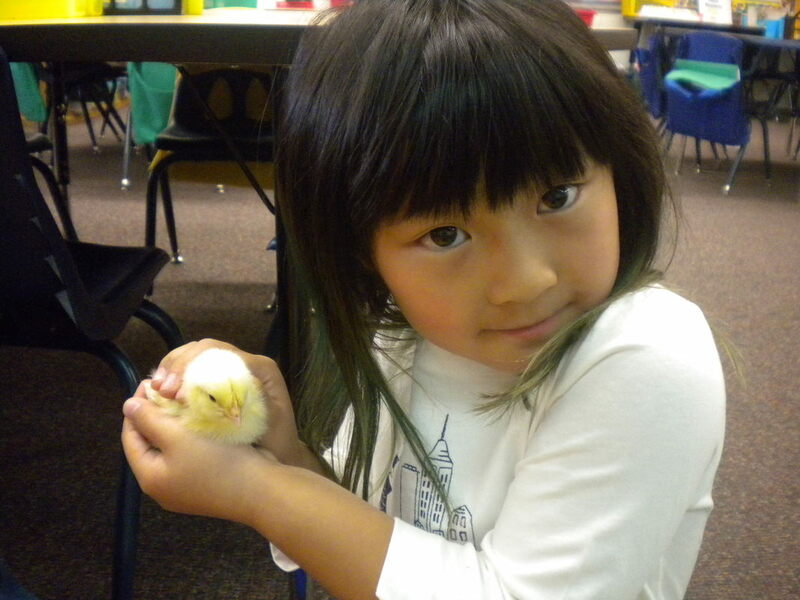 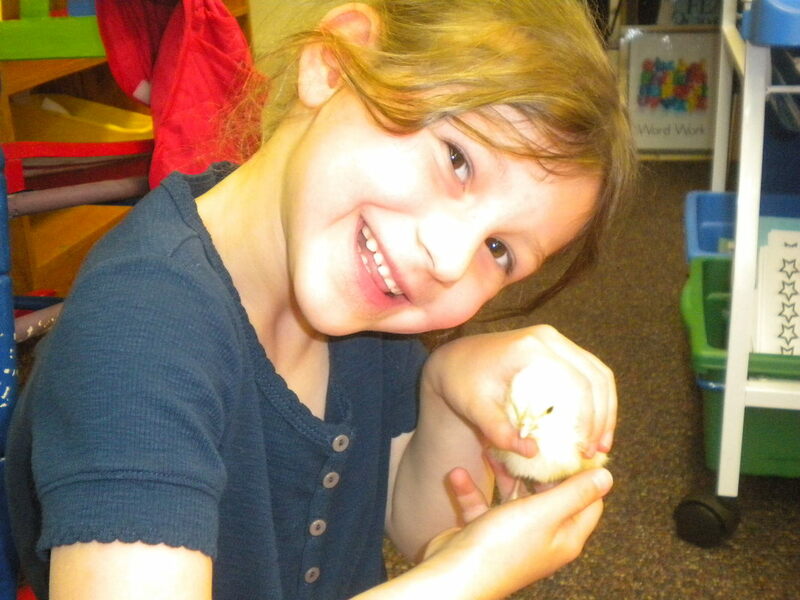 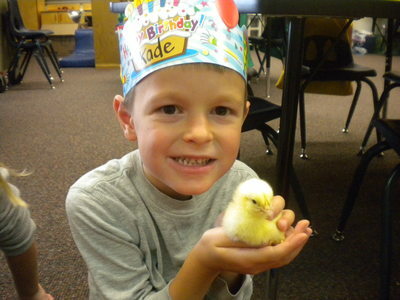 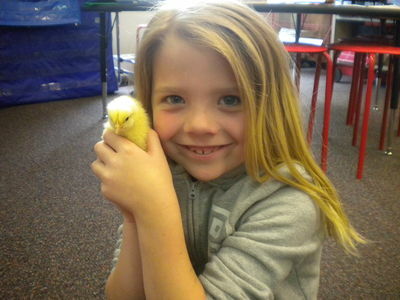 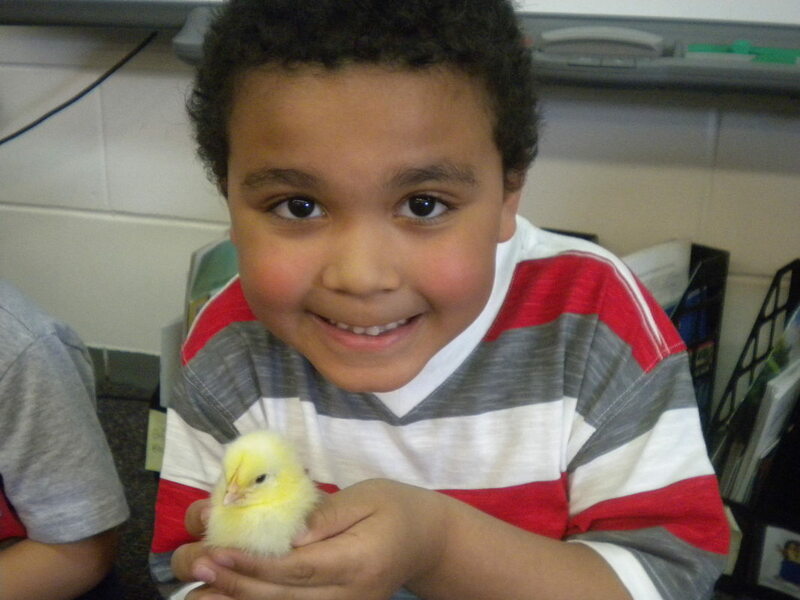 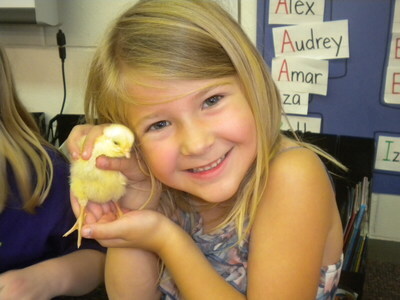 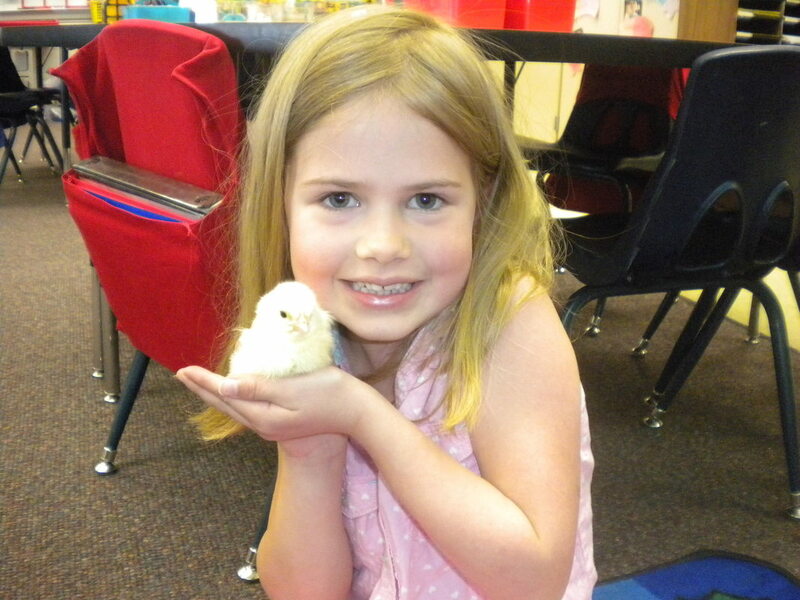 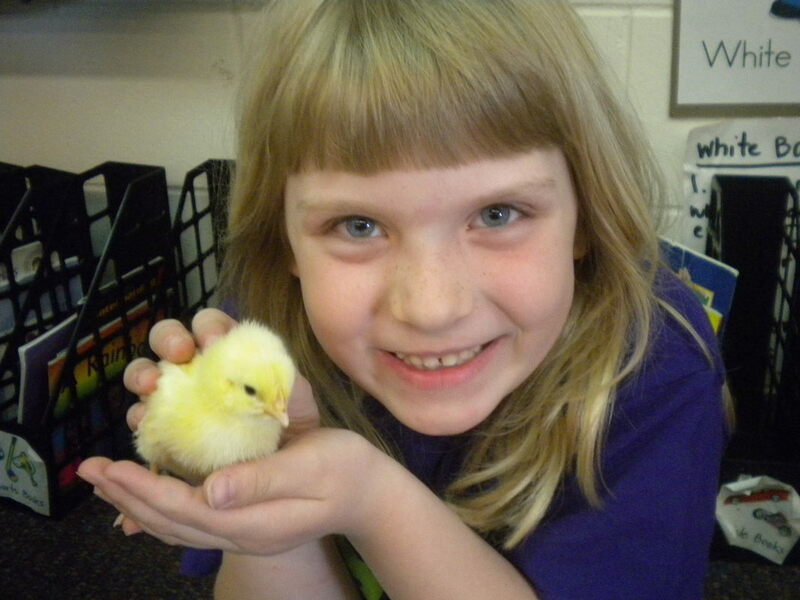 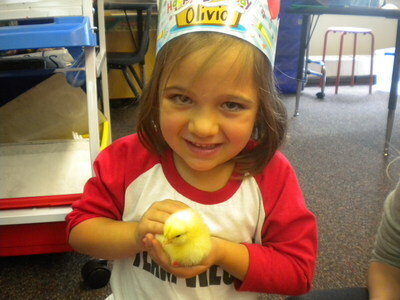 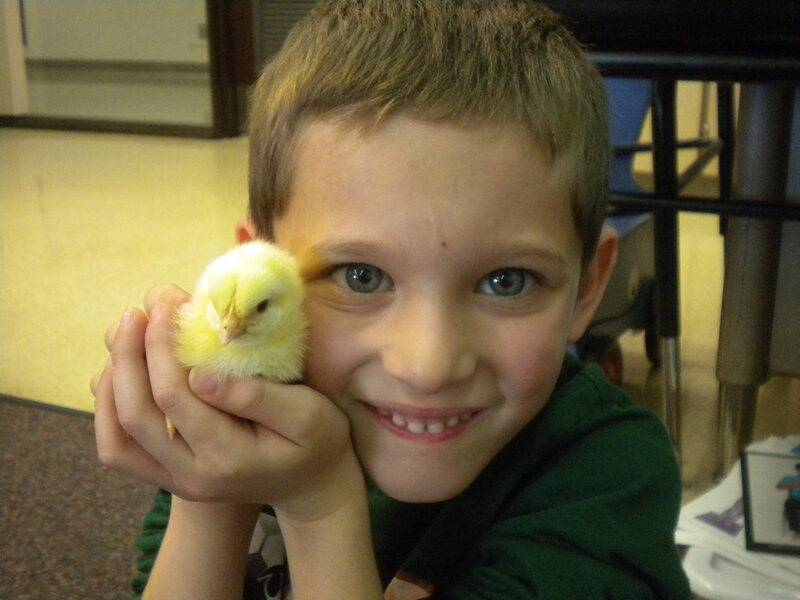 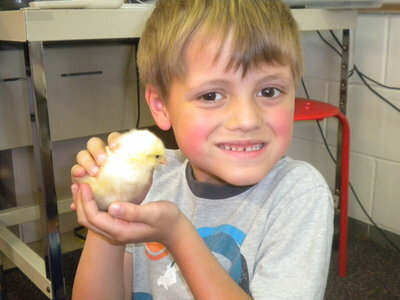 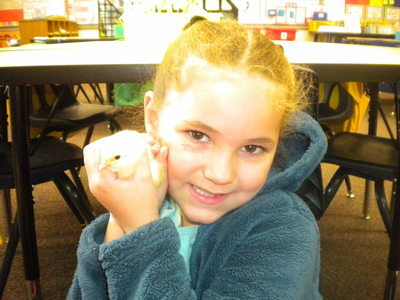 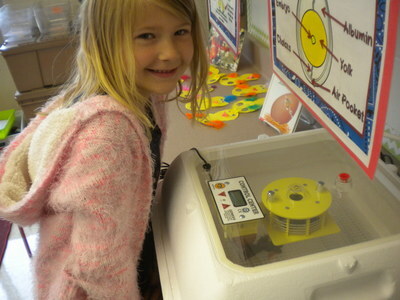 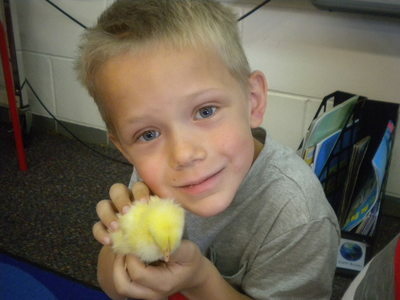 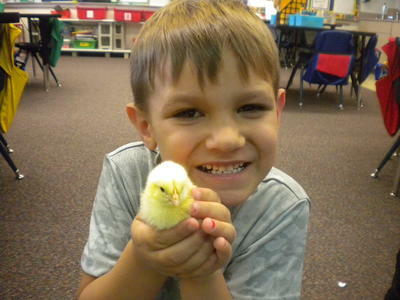 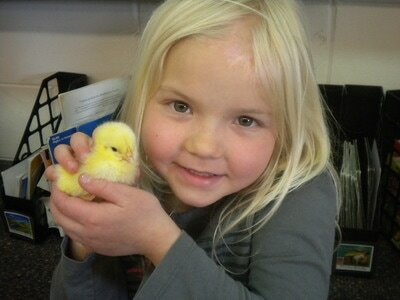 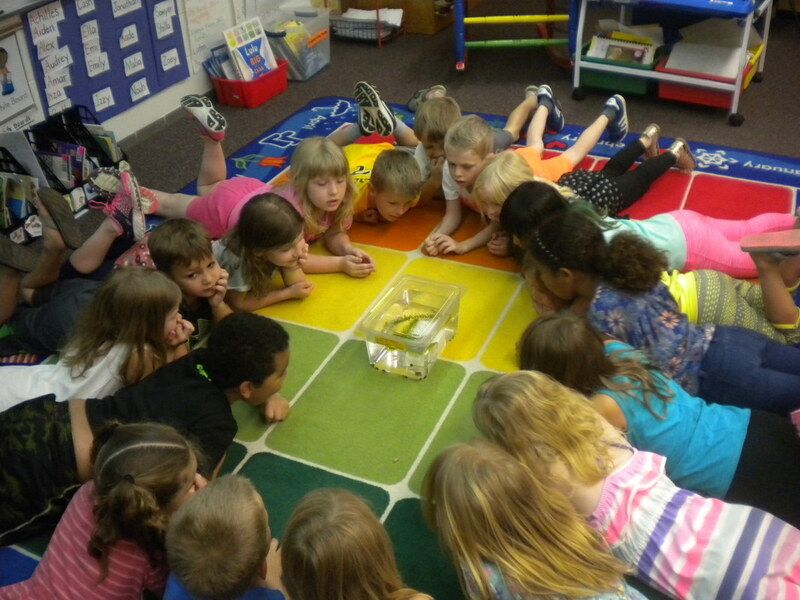 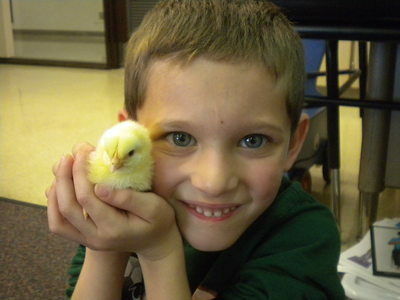 It was so exciting to have chicks in our classroom! 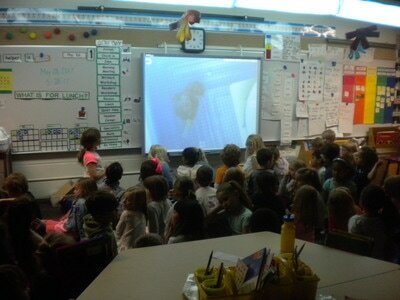 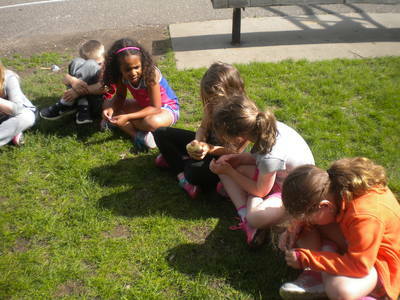 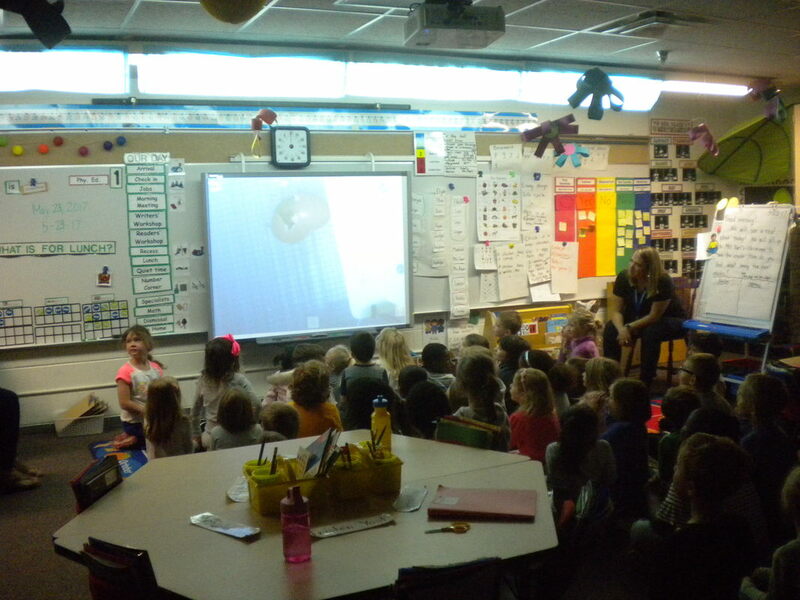 Even though none of our eggs hatched :(, we were able to watch hatching in Mrs. Rapp/Mrs. 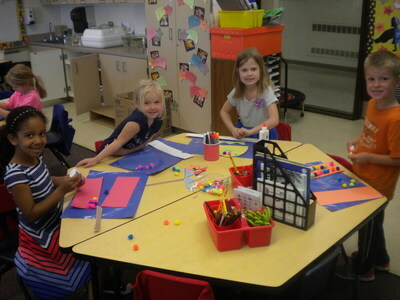 Japel's classroom. 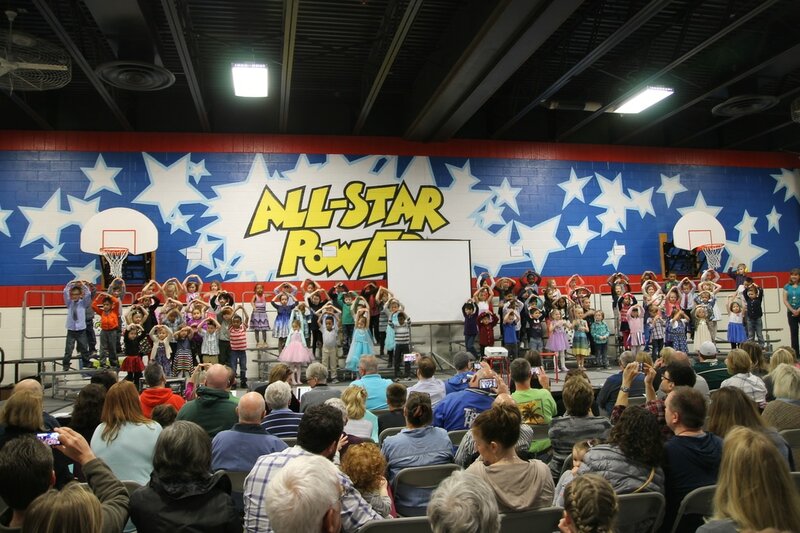 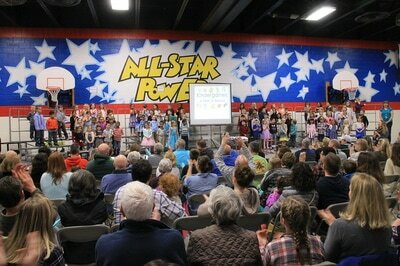 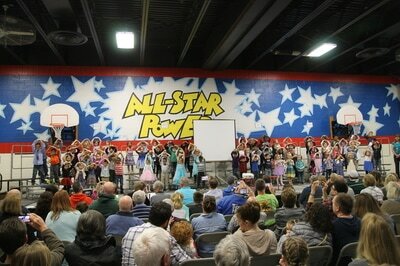 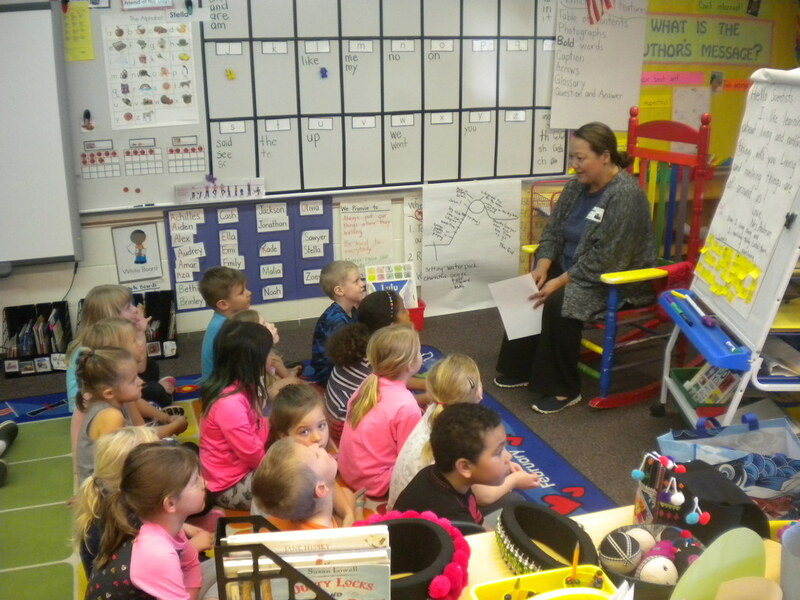 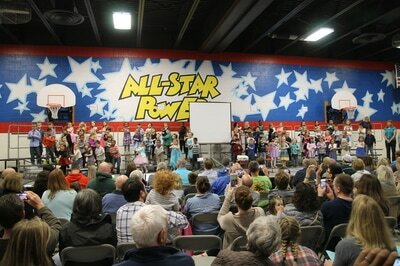 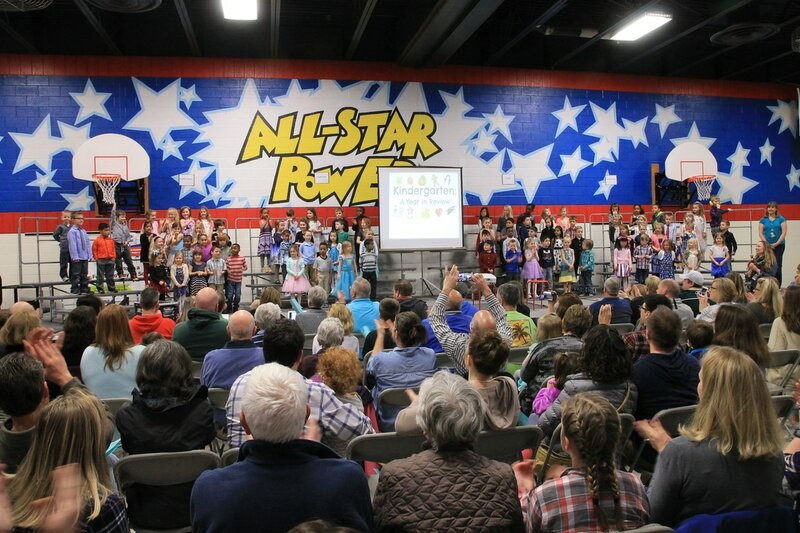 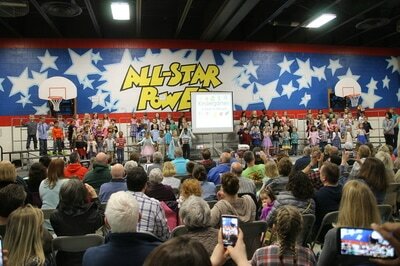 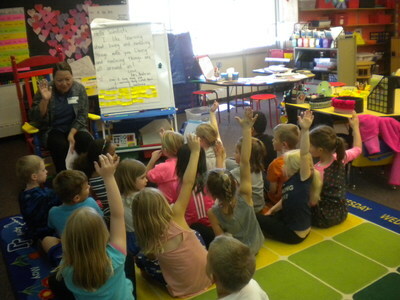 It was such a cool experience for our kindergartners! 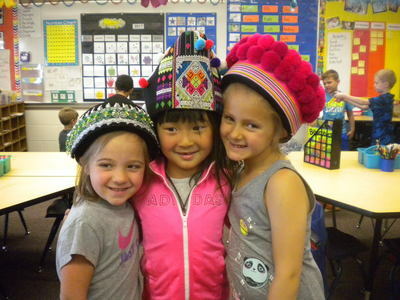 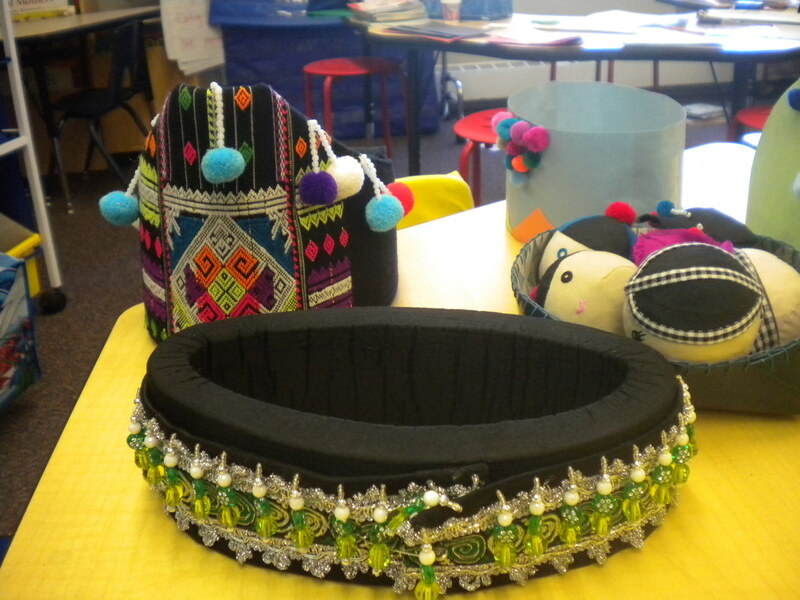 Emi's mom, Bo Thao-Urabe, visited our classroom and taught us about Hmong Culture. We loved hearing about the traditions, food, and clothing. 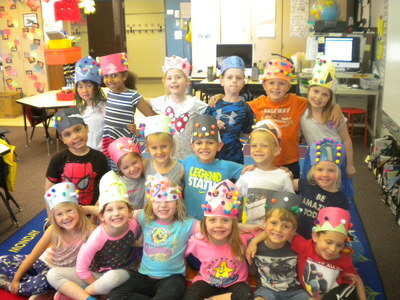 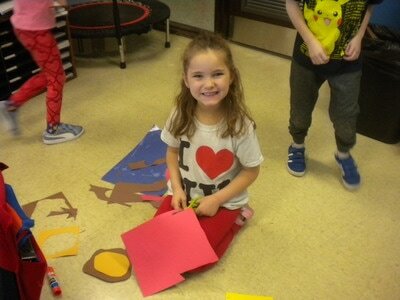 We even got to make our own hats! 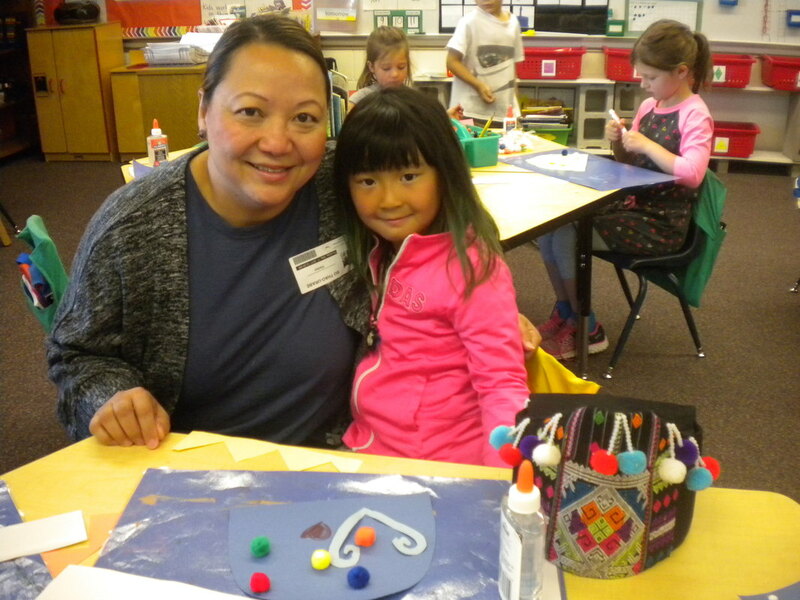 Thank you, Mrs. Thao-Urabe! 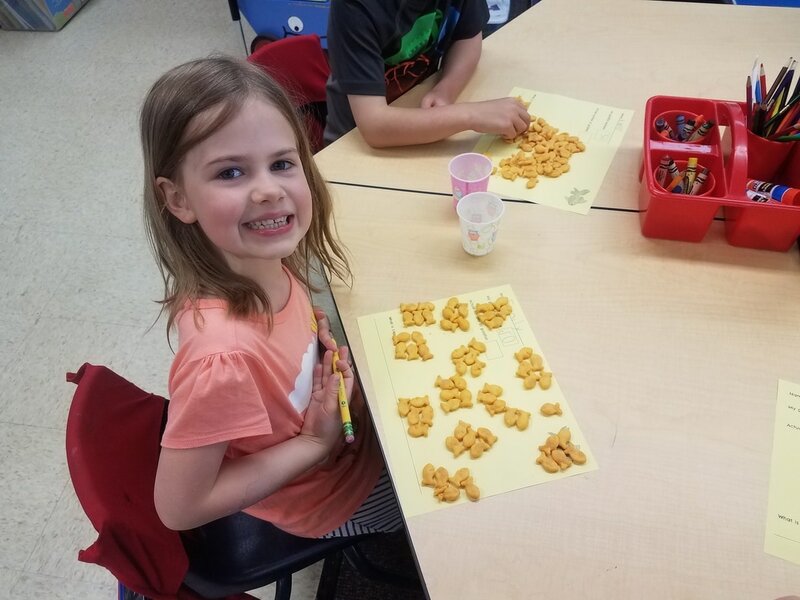 We had a fun math lesson learning about capacity. 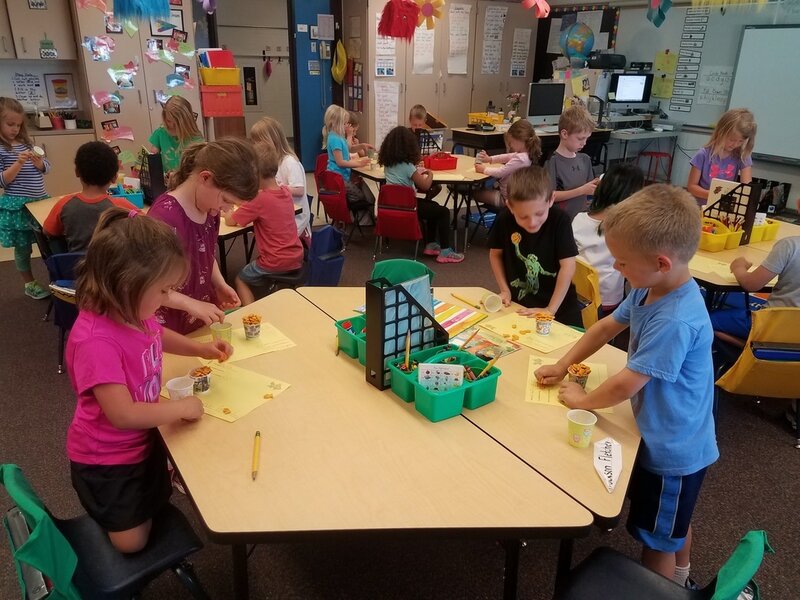 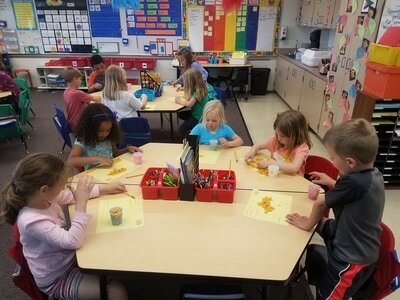 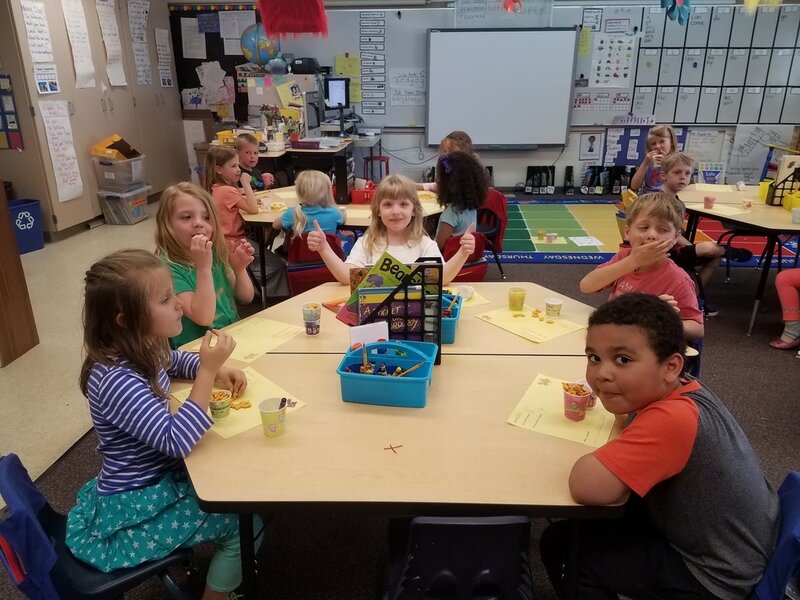 We compared how many goldfish fit in a larger cup with how many goldfish fit in a smaller cup. 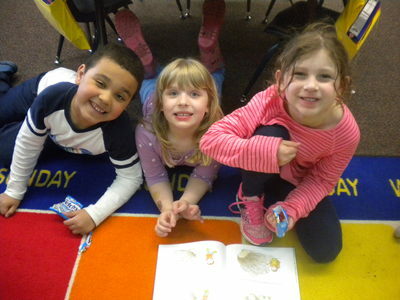 We counted the fish and found many ways to do so!